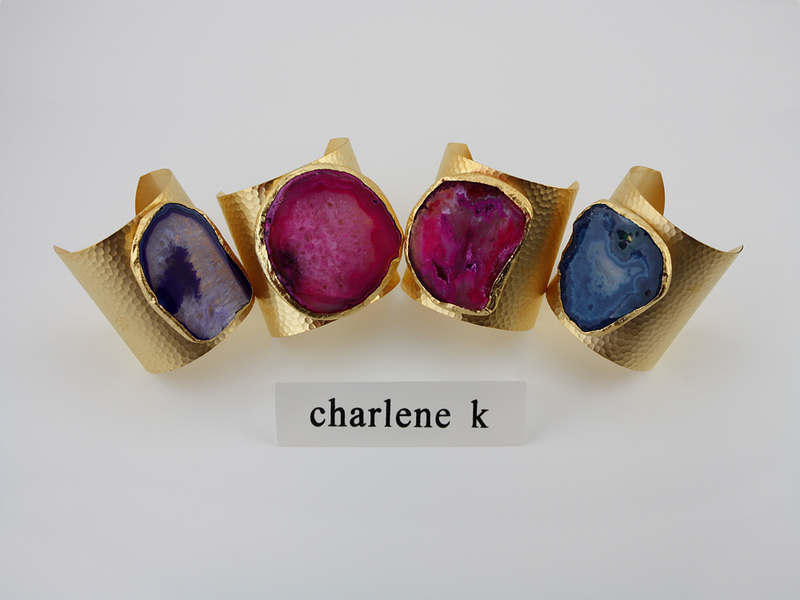 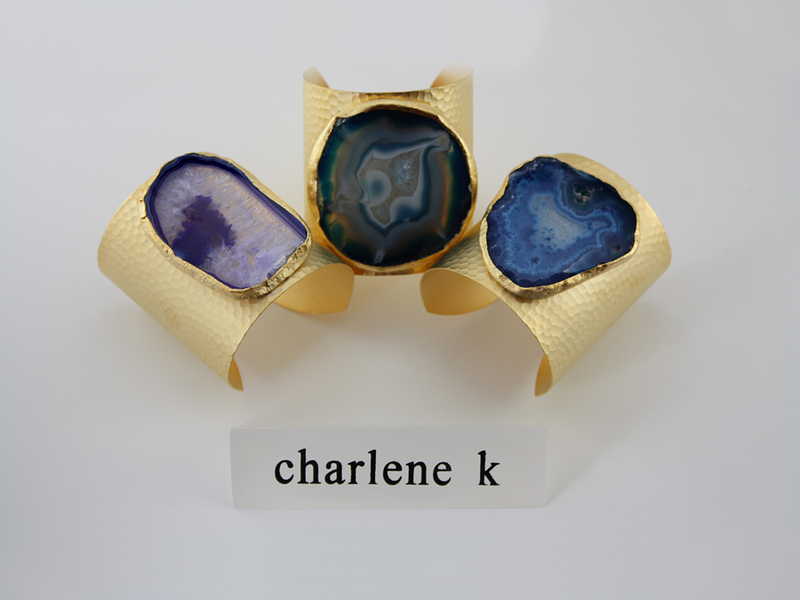 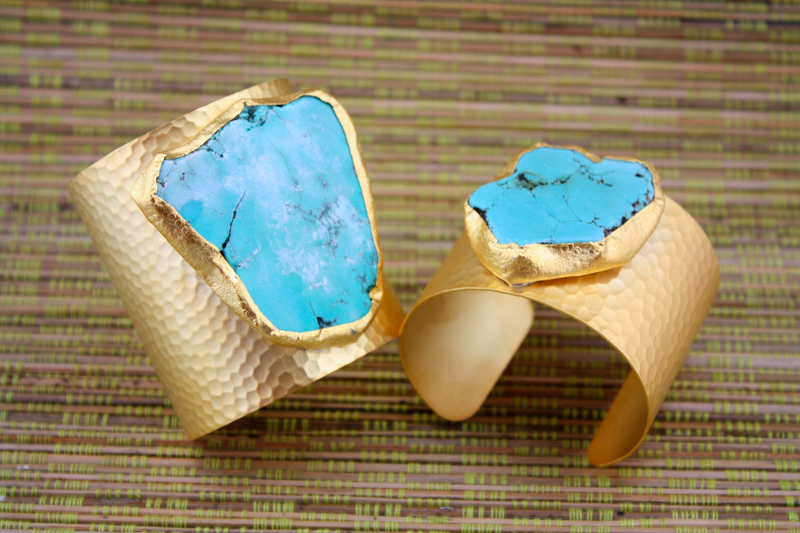 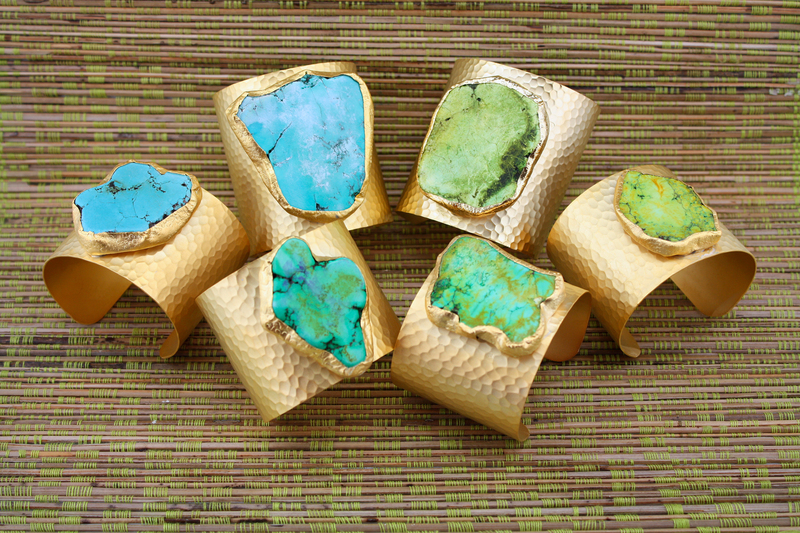 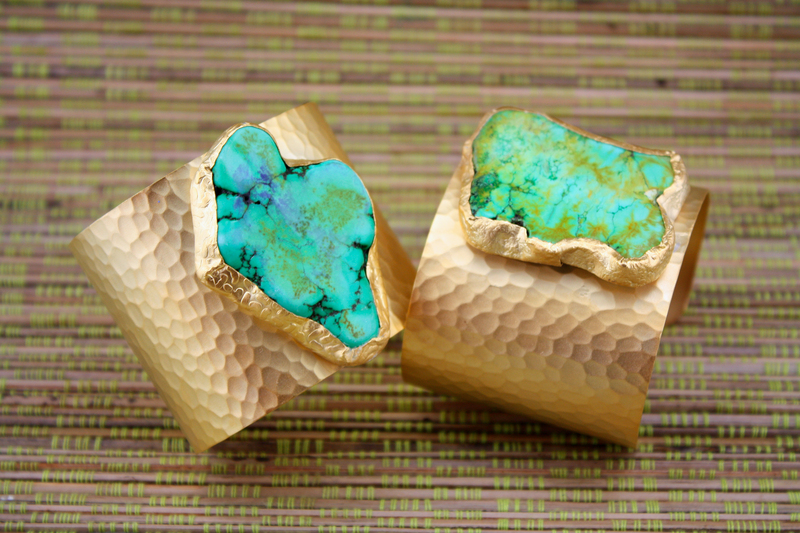 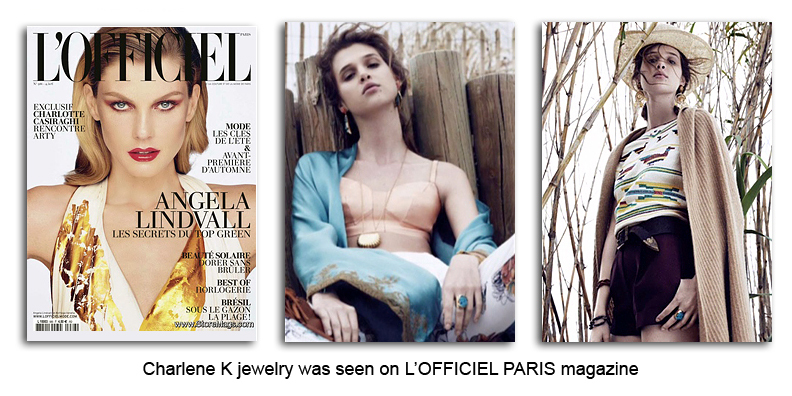 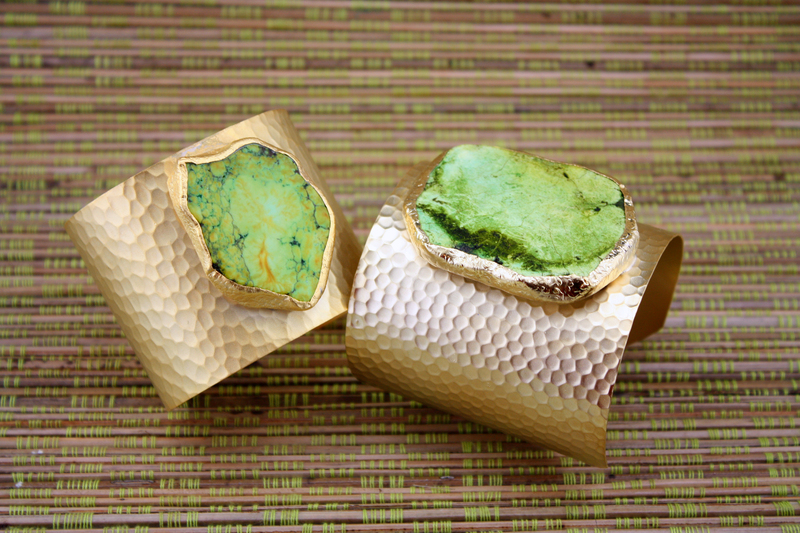 Slice Agate Cuffs, available in 24K Gold Plated or Silver Plated. 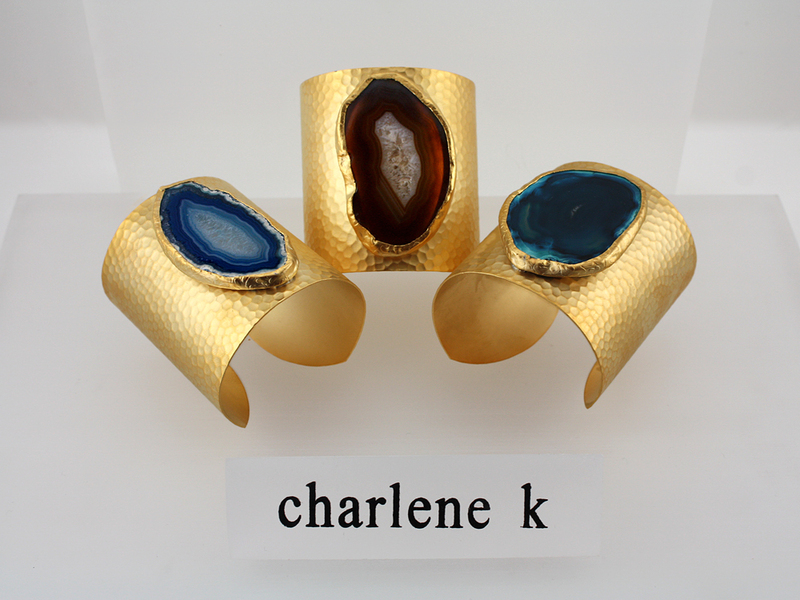 Sizes: 2″ and 3″ Width. 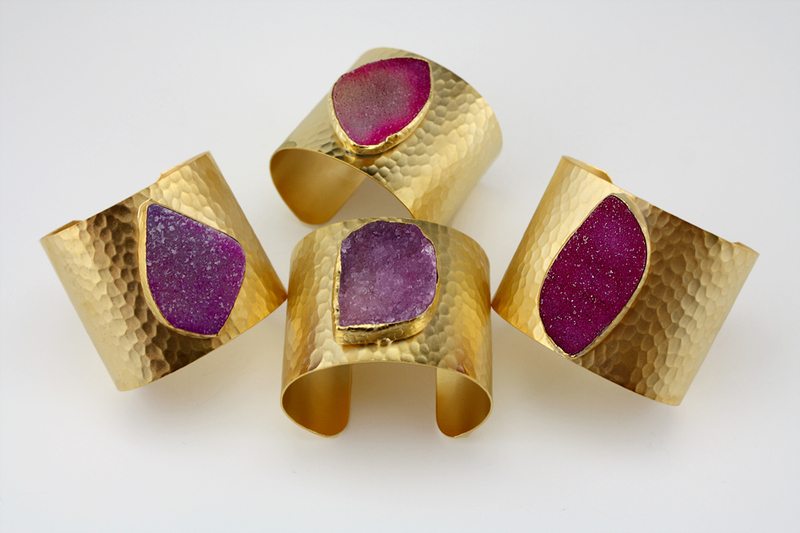 Photo by Daniel Ferreira.